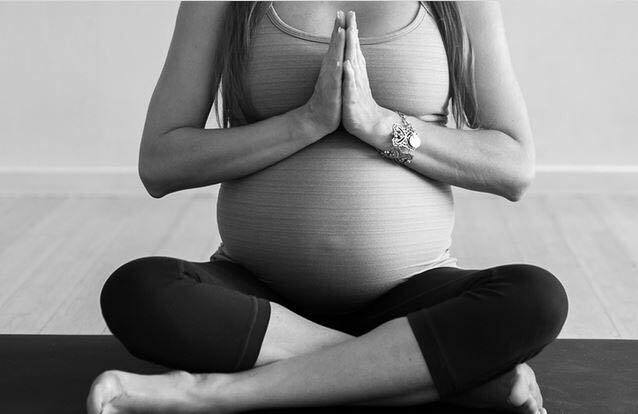 An empowering pregnancy yoga class where you will learn to breathe stretch and meditate. A perfect hour to focus on you and baby. 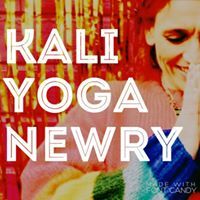 You will wonder what did I do before yoga?